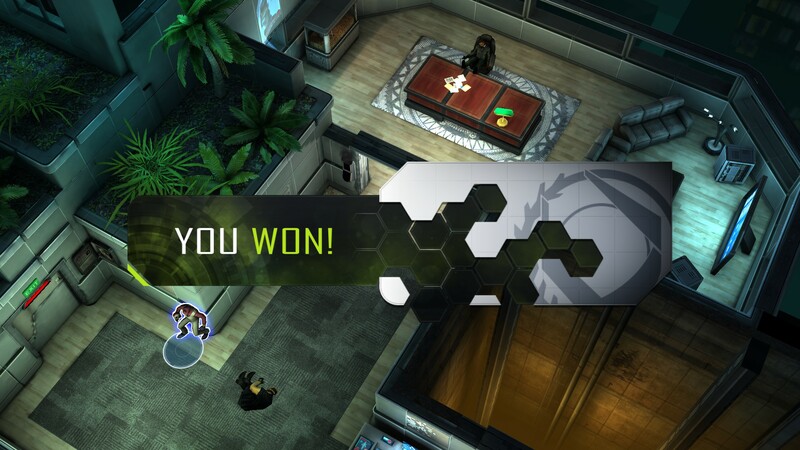 Following a successful Kickstarter campaign, I finally had the chance to sit down with the early access version of Shadowrun Online. If you missed the campaign or didn’t want to get involved for one reason or another, you can grab early access at Steam for $30 at the following link. Make no mistake, this is a very early work in progress. There are two pre-made characters to use and a very short four mission campaign that will take less than an hour to complete, assuming you don’t die and have to restart any levels. 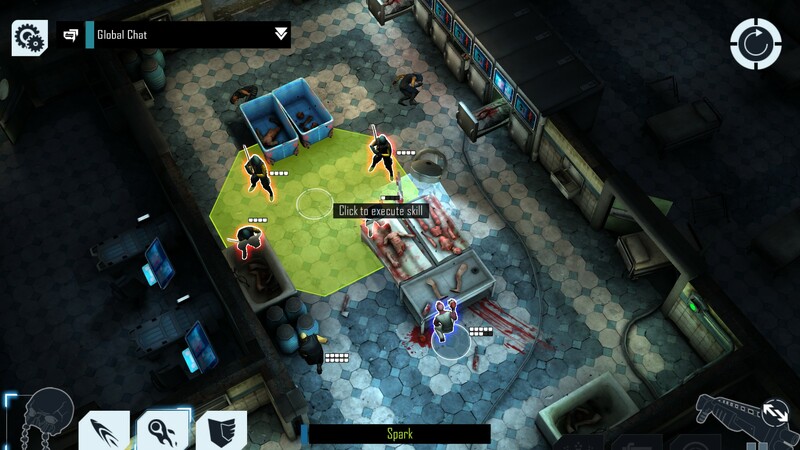 There are two versions of Shadowrun Online that will eventually be available, a campaign mode and free to play mode. The former, available now in early access, grants everything that the game has to offer with no cash shop or the related bits and bobs of free to play. What you do pay for are optional expansions that Cliffhanger Productions plans on releasing multiple times per year, granted they have the time and resources. The free to play version is just that, no client price but with the added cash shop featuring accelerators and various other items. At this juncture, Shadowrun Online is basically an endurance run through four levels. The lack of inventory and healing powers makes it impossible to recover health, although one of the characters has a power that grants shields to his allies and himself, but it requires a three turn cooldown. The mechanics of the game, right now, are pretty simple and should be immediately familiar if you’ve played any similar titles. You move, get in cover, and choose from a small list of abilities to hurl at your opponents. 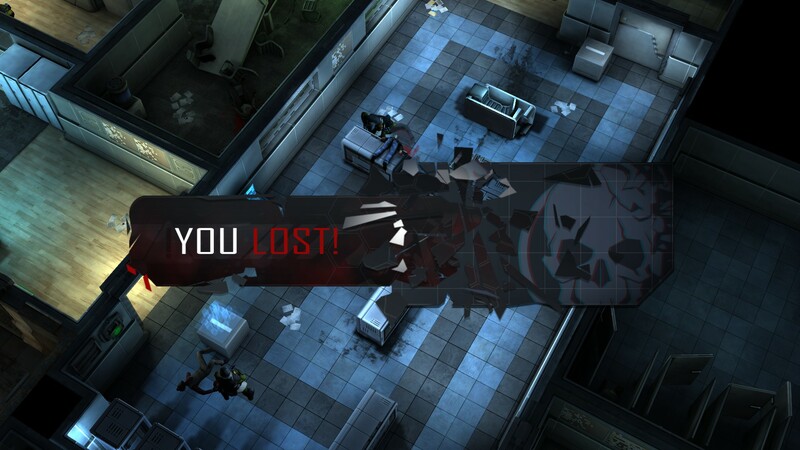 There isn’t much to say about Shadowrun Online at the moment. I like the graphics, the game runs pretty smoothly, and what is present so far is a great indicator of where the game is headed. I can’t wait to see what else the developers have in store, and look forward to more Early Access articles on this game.